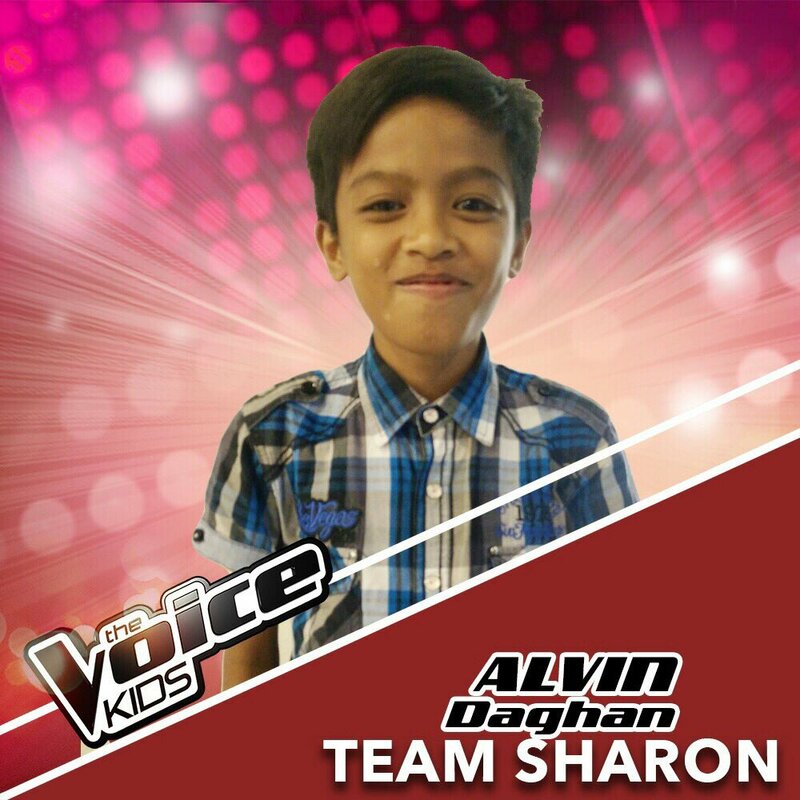 MANILA, Philippines - Youtube sensation Alvin Daghan from Davao City wowed the coaches of The Voice Kids during the blind auditions on Saturday, June 11. Alvin performed Lani Misalucha's classic song "Bukas Na Lang Kita Mamahalin," making all the three judges turn for him. "Ang galing-galing mo kumanta. Ako na coach mo," Coach Sharon Cuneta expressed. "You have a gift pero to be honest, it still needs a lot of polish. I want to teach you how to use that instrument [ whistle tone ]," Coach Bamboo told him. Coach Lea, who waived her chance to woo the Davaoeño kid helped him to choose between judges Sharon and Bamboo. Alvin picked to be part of Team Sharon. Alvin is one of the talented young artists who have an online fame before joining ABS-CBN's reality singing competition. Here are some of his videos that are making waves on Youtube. Did you like Alvin's blind auditions performance? Tell us in the comment section below.